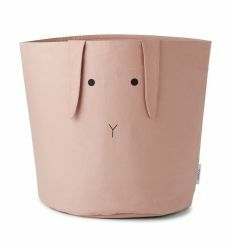 From Liewood, big fabric basket for storage rose rabbit with lovely rabbit ears. Perfect for toys, books or clothes. 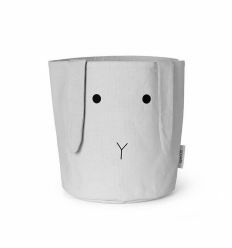 Danish design and high quality materials to decorate your kid's room with style. 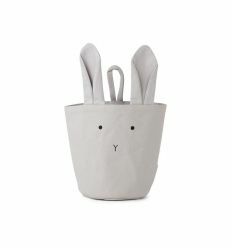 From Liewood, small fabric basket for storage rose rabbit with lovely rabbit ears. Perfect for toys, books or clothes. Danish design and high quality materials to decorate your kid's room with style. 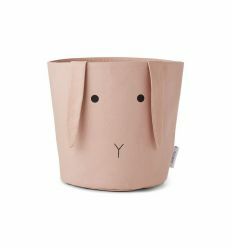 From Liewood, little fabric basket with lovely rabbit ears, to hang near the nursing table, in the bathroom or next to the bed. Perfect size for small items. 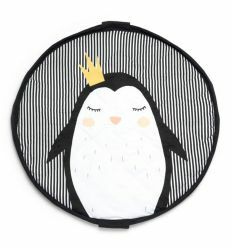 Play&Go new collection "Soft" for babies: this comfortable 3 in 1 playmat with pinguin become a toy storage bag or a diaper bag. 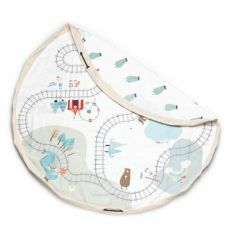 The playmat is made from cuddly jersey cotton to give the baby maximum comfort. It has anadjustable and removable shoulderstrap to carry it on the go. Play&Go toy storage bag with "Trainmap and Bears" design. The Play&Go bag is a simple and effective solution to toy storage. 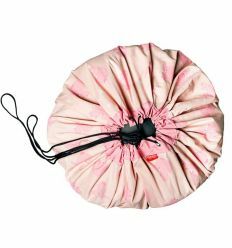 Its portable, hard wearing design also makes it the perfect storage sack for the beach, the park, or to visit grandparents. 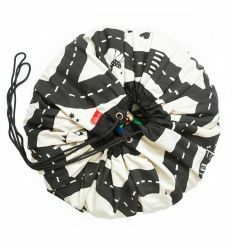 Play & Go color my toy storage bag designed by OMY, a lots of fun for little artist! The Play&Go bag is a simple and effective solution to toy storage. 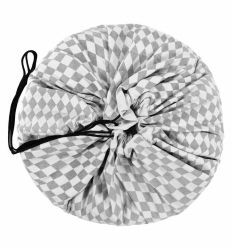 Its portable, hard wearing design also makes it the perfect storage sack for the beach, the park, or to visit grandparents. 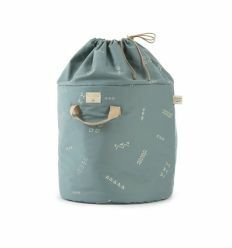 Play&Go toy storage bag with Radmap design. The Play&Go bag is a simple and effective solution to toy storage. Its portable, hard wearing design also makes it the perfect storage sack for the beach, the park, or to visit grandparents. 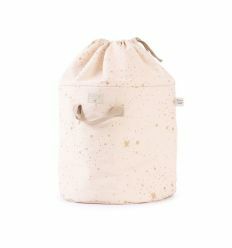 Play&Go toy storage bag with Pink Elephants designed by A Little Lovely Company. The Play&Go bag is a simple and effective solution to toy storage. 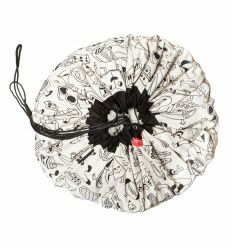 Its portable, hard wearing design also makes it the perfect storage sack for the beach, the park, or to visit grandparents. Play&Go toy storage bag with Pink Flamingo design. The Play&Go bag is a simple and effective solution to toy storage. 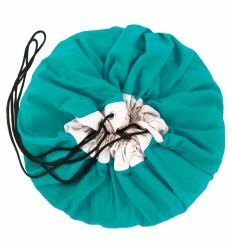 Its portable, hard wearing design also makes it the perfect storage sack for the beach, the park, or to visit grandparents. Play&Go toy storage bag with Superhero design. The Play&Go bag is a simple and effective solution to toy storage. 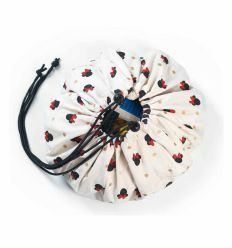 Its portable, hard wearing design also makes it the perfect storage sack for the beach, the park, or to visit grandparents. 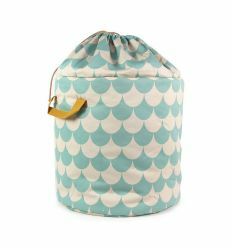 Play&Go toy storage bag with Diamond design. The Play&Go bag is a simple and effective solution to toy storage. 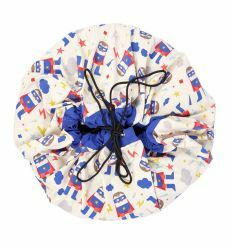 Its portable, hard wearing design also makes it the perfect storage sack for the beach, the park, or to visit grandparents. Play & Go and Disney for a new design collection of the famous toy bags: mini storage bag with Minnie print. 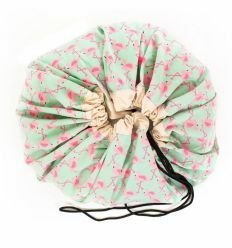 This portable bag is perfect for small toys, snacks, colors and pens, beachwear and much more. 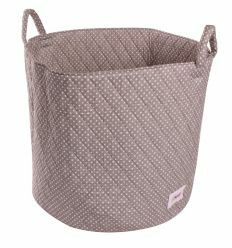 Minene large storage basket grey with white polka dots, perfect for children's rooms, nurseries and playrooms. The large basket is ideal for daily tidy up, spacious and durable, it can remain on the floor and hold any number of books, toys, blankets and more. Jumbo storage bag, environmentally friendly and reusable. 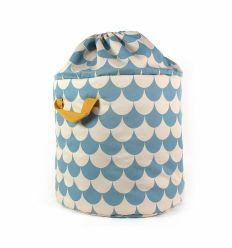 It's great for storing bedding, clothes and laundry or used as a toys bag. 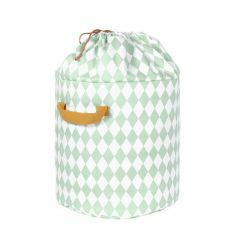 By Nobodinoz, toy storage Bamboo large (gold secrets/magic green). It is ideal for daily tidy up. Flexible with a great storage space capacity, compose by two handles to move it without any effort. By Nobodinoz, toy storage Bamboo large (gold stella/dream pink). It is ideal for daily tidy up. Flexible with a great storage space capacity, compose by two handles to move it without any effort. 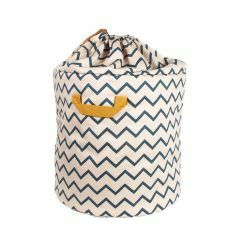 By Nobodinoz, toy storage Baobab Large (zigzag blue). It is ideal for daily tidy up. Flexible with a great storage space capacity, compose by two handles to move it without any effort . By Nobodinoz, toy storage Baobab large (green diamonds). It is ideal for daily tidy up. Flexible with a great storage space capacity, compose by two handles to move it without any effort . By Nobodinoz, toy storage Baobab large (blue diamonds). It is ideal for daily tidy up. Flexible with a great storage space capacity, compose by two handles to move it without any effort . By Nobodinoz, toy storage Baobab large (pink diamonds). It is ideal for daily tidy up. Flexible with a great storage space capacity, compose by two handles to move it without any effort . By Nobodinoz, toy storage Baobab large (green scales). It is ideal for daily tidy up. Flexible with a great storage space capacity, compose by two handles to move it without any effort . By Nobodinoz, toy storage Baobab large (blue scales). It is ideal for daily tidy up. Flexible with a great storage space capacity, compose by two handles to move it without any effort .